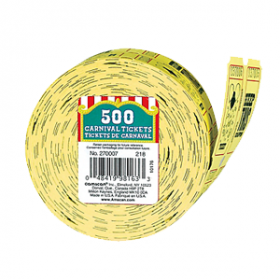 1 roll of 2000 tickets. 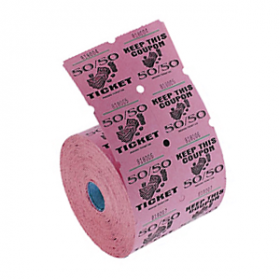 his double roll features 1000 two-part tear-off tickets. 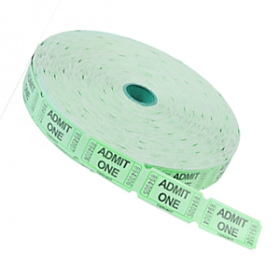 These Single Roll Admit One Tickets are sequentially numbered to help you manage the head count of attendees at your event. 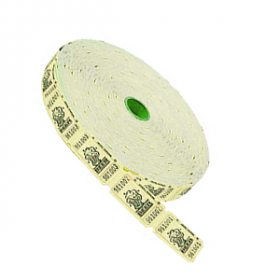 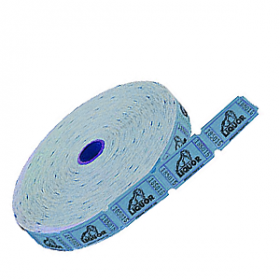 This roll has single-sided perforated tickets that are sequentially numbered and feature a beer mug and ""Beer""
Liquor tickets are individually numbered tear-off tickets printed on a continuous roll and decorated with a liquor bottle graphic over a prominent "Liquor" headline. 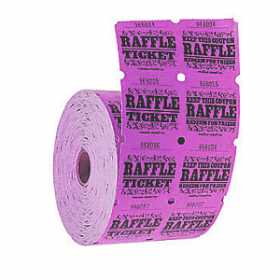 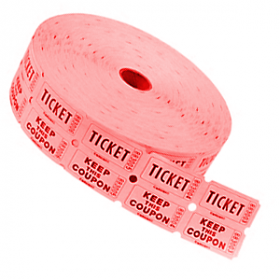 Consecutively numbered tickets feature easy to tear edges along with fun games and activities.